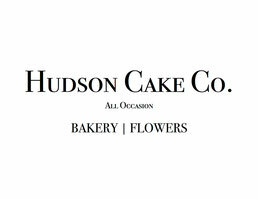 About - Hudson Cake Co.
Hudson Cake Co. is a boutique bakery and flower studio located in Hudson, NY. With custom confections to celebrate any moment worth celebrating, we delight in adding a delicious and beautiful charm to your birthday, wedding or other gathering. Joe Pizza is a graduate of the Culinary Institute Of America. 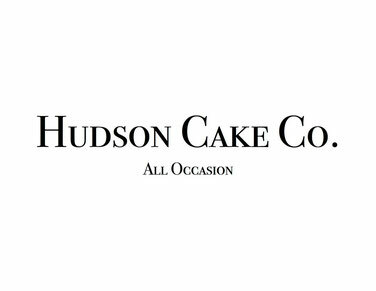 He launched Hudson Cake Co. with the simple mission of sharing his love of baking with his community. His culinary interests trace back to the time he spent as a boy in his beloved grandmother's kitchen listening and watching. For Joe, baking is infused with nostalgia and family. 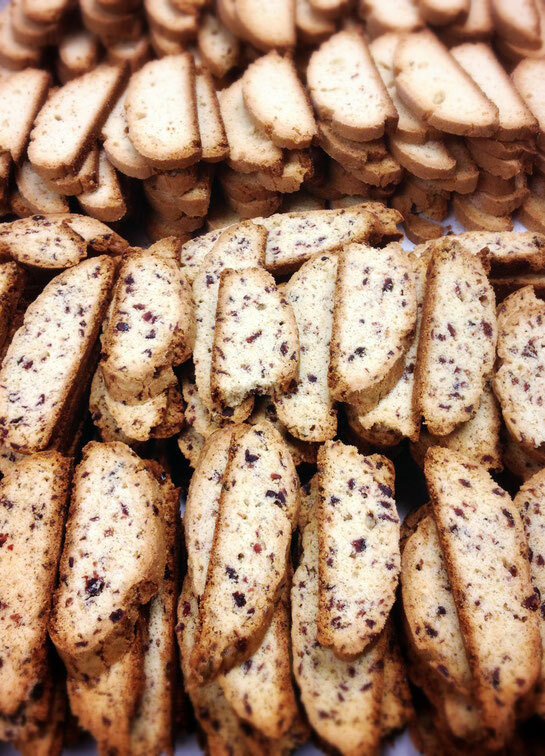 The breaking of bread, a universal symbol of sharing and togetherness, is at the heart of Hudson Cake Co.